What time is it? Home Inspection Time! 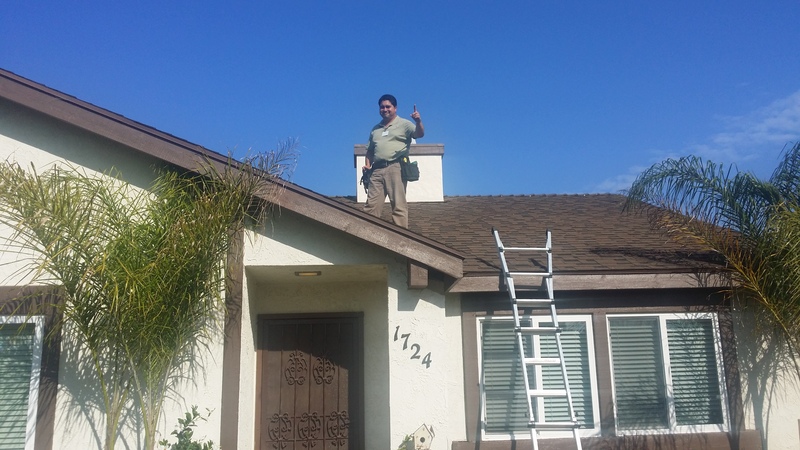 Alex Garcia, Owner Operator of Home Inspection company Sturcturce Inc. going literally over the top to ensure a top quality home inspection for my clients in Via Marina Neighborhood 1724 Lookout Dr. Home for Sale city of Oxnard CA. This property was built in 1976 and needs a careful review. It is highly suggested, but not mandatory, to inspect your home before closing a transaction when you are buying. 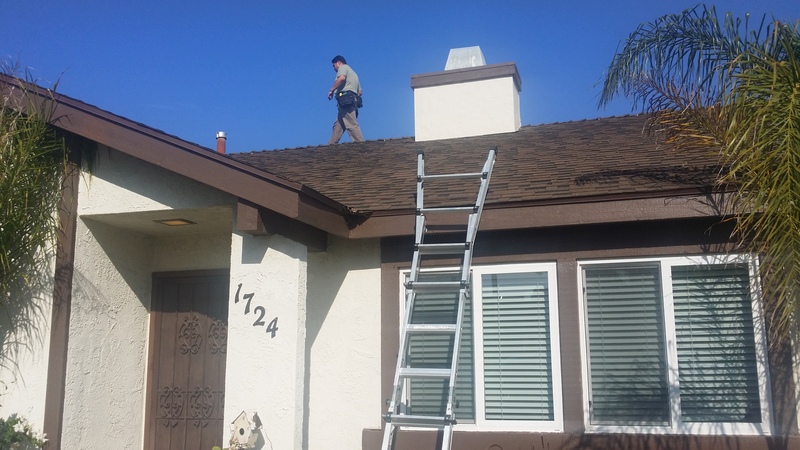 For the most part unless otherwise negotiated, you have a 17 day window to do all of your property investigations and a home inspection is at the core. If you are thinking of selling your property, I also recommend a home inspection before putting it on the market. This report will give you a more detailed idea of the condition of your house so that you may anticipate any potential problems before a willing and able buyer of your house is procured. Fixing and merchandising your home with the help of a Home Inspection, can position you as the seller for a successful transaction. The more Move-in Ready the house can be the better the sales price of the house in Via Marina. The more issues a buyer finds that need fixing, the lower the sales price because they naturally request a discount to offset their cost of repairs when they move in. Don't leave money on the table and get a free consultation to help you maximize the Sale Price of your property in Via Marina in Oxnard CA. If you are thinking of selling your home in Via Marina, you may call or text me for a Free No Obligation Evaluation of your property at (805) 444-6366.